Okay folks, this is kind of some big news here : You can now order flowers online from us!!!! You asked, we listened....so the next time it's midnight, and you remember that you forgot your Mom's birthday, no worries, you can get online and order! And don't freak out, we haven't gone all FTD on you. 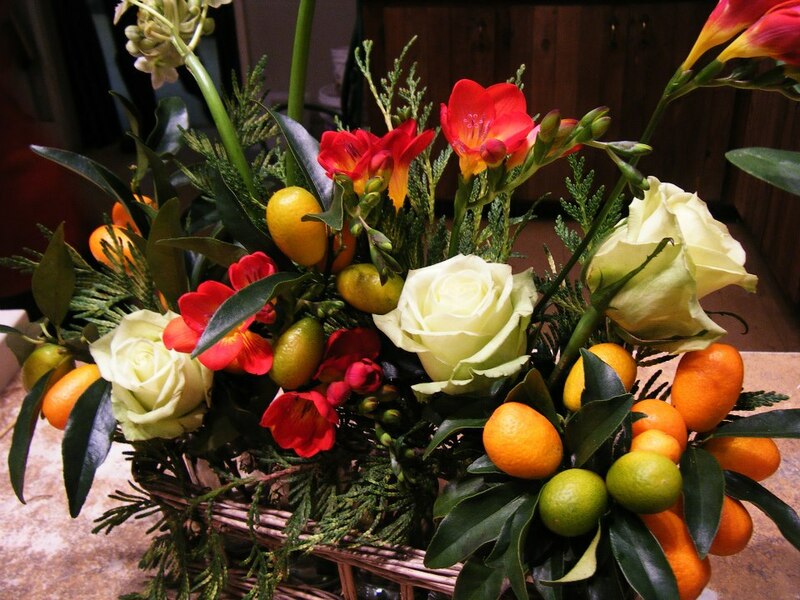 In fact, there's not even a cookie cutter photo gallery of arrangements to pick from because well, flowers are always changing and every arrangement we do is custom just for you! So it's an open ended order form - you tell us the occasion and a few details and shazaam, we make it all beautiful. But you do kind of have to trust us that we will use the most beautiful flowers available and make it spectacular. Because we will! Click here to go to our website and then click on the "order" button on the top right of the page to get started. And you know what? If you want us to follow it up with a phone call to confirm all the itsy bitsy details, we're happy to do that too!